I’m sorry I haven’t posted much lately! I’ve been preoccupied. Actually, I’ve had my nose deeply embedded in 2 new cookbooks that have recently debuted. Then I headed to the kitchen. I’ll be posting some goodies here very shortly. 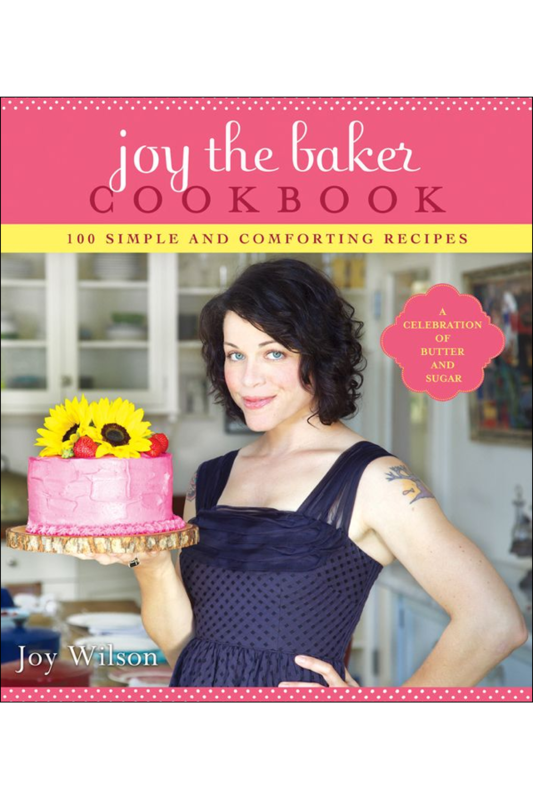 The first cookbook is Joy the Baker. The author is Joy Wilson, a young girl who couldn’t help but become a baker. Her dad had her baking with him when she was old enough to hold the rolling mat for him to roll out pie crusts and her mom was a cake decorator. She says, “Surrounded by all of that love, support, flour and butter, its no wonder I became a baker.” AMEN! Even though she hasn’t been “professionally” trained, all of that experience under her belt has served her well. She started a blog http://www.joythebaker.com in 2008 and was named the Best Baking Blog by Foodbuzz (another food blog). She also has podcasts. In her cookbook, she’s shared 12 really helpful hints for around the kitchen. Here’s a small sampling: In a pinch buttermilk, how to make your own brown sugar (who hasn’t been out of that when its most needed), anatomy of cake flour, reasons for sifting flour, cold vs. softened butter and how to make your own vanilla. There are over 200 pages of mouthwatering recipes,which include Vegan recipes. She’s more than just a baker. There are recipes for caramel corn and ice cream!! Of course there are cakes, muffins and cookies, cinnamon rolls and for the more adventurous; giant mint chocolate chip marshmallow cubes!! Now, I gotta to tell you, I’ve made marshmallows and they are NOT as daunting as they seem. I know, I know, “Cathy, I can go BUY a bag of marshmallows for $1.00!” (you need to read that with a whine). BUT!! Just imagine the look of amazement and wonder on your kids’ faces when you tell them you MADE marshmallows!!! After all, they think only God makes marshmallows!!!! Your friends and family members will be VERY impressed. Just sayin! There are pictures of the finished recipes (I’m thinking there’s a picture for every recipe but don’t hold me to it). I bought and downloaded this cookbook from Amazon onto my Kindle app. Joy Wilson, in addition to being a baker, is also a photographer who used her own photography in her cookbook. She’s funny, she’s witty and to read her blog and cookbook, you’d think she was talking only with you. I would definitely suggest, if nothing else, that you check it out. I don’t think you’ll be disappointed. 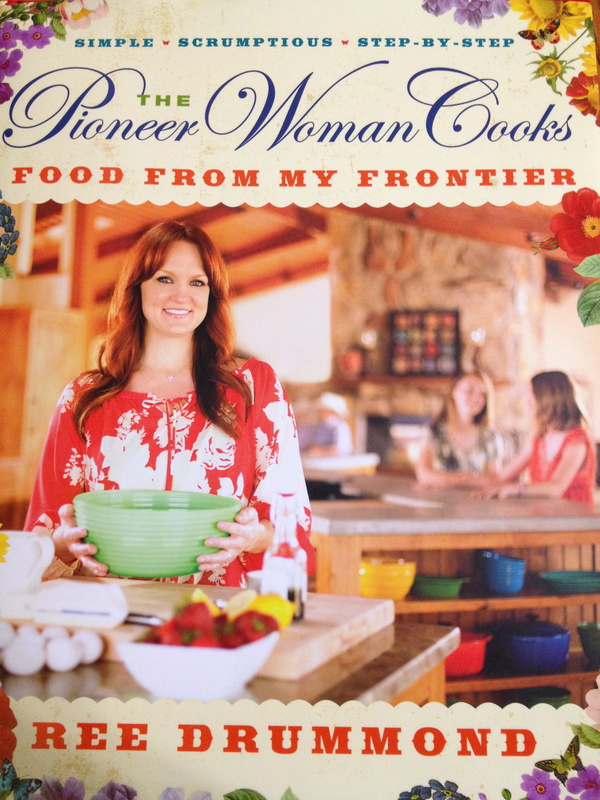 The second cookbook I’d like to recommend is The Pioneer Woman Cooks, Food from My Frontier. If you’re someone who likes/needs pictures as you cook, this is the book for you!! This cookbook is LOADED with step-by-step mouthwatering pictures! Ree Drummond, who is The Pioneer Woman, is also a homeschooling mom, blogger, writer, photographer and has done the photography for her cookbook as well. This is Ree’s second cookbook. That’s right, I’m on a first name basis with her. She’s also on the Food Network on Saturday mornings at 9:00 central time. Ree lives on a ranch in Oklahoma with her husband, 4 kids, dogs, cats, cows, horses and other sundry critters. Her blog, http://www.thepioneerwoman.com, not only has recipes but a home and garden section, photography tips, give-aways (YEA!!!! 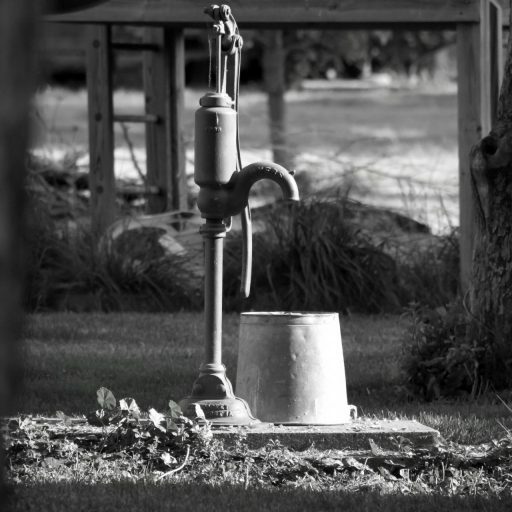 ), quizzes (don’t worry, they’re fun), as well as just musings about ranch life. It’s really pretty interesting; Tom and I have learned a few things. She also has periodic guest posts on homeschooling and photography. There’s literally a little bit of something for everyone. Back to the book. She and her family like their food with some spice. Don’t let that scare you away, just leave out the hot stuff (I admit I reduce those measurements). There are about 100 recipes in this cookbook (including a couple of canning recipes) of which some are NOT on her blog. And, just as with Joy Wilson’s cookbook, Ree’s directions and quips make you feel as though you’re having a pint jar of her FANTASTIC iced coffee – oh wait, I’m drinking that now – and just having some one-on-one girlfriend time. This too is definitely worth checking out. P.S. In an earlier post I showed you the fantastic shelf my hubby made for my cookbooks. I mentioned that I’m very selective when buying any new cookbooks because whenever I get a new one, one has to go. That’s a very painful choice to have to make. Well, I’ve found a way around my own rule!! Remember I said that I downloaded the Joy the Baker cookbook onto my Kindle app?! Hellooooooo!! I’m not saying this is for everyone because it is, after all, viewing a whole recipe in 3 inch increments. Plus the fact, there were times that my phone got flour (and various other ingredients) ALL over it (I don’t recall a “flour clause” in the warranty . . .) but where there’s a will, there’s a way. I slip my phone into a sandwich bag or a zip lock bag. I know!!!! It’s PERFECT!!! No muss, no fuss, I don’t have to worry about spills of any kind (just make sure you zip it closed – don’t ask why I have to point that out) and I don’t have to give away a book!! Go ME!! Just thought I’d share some wisdom.